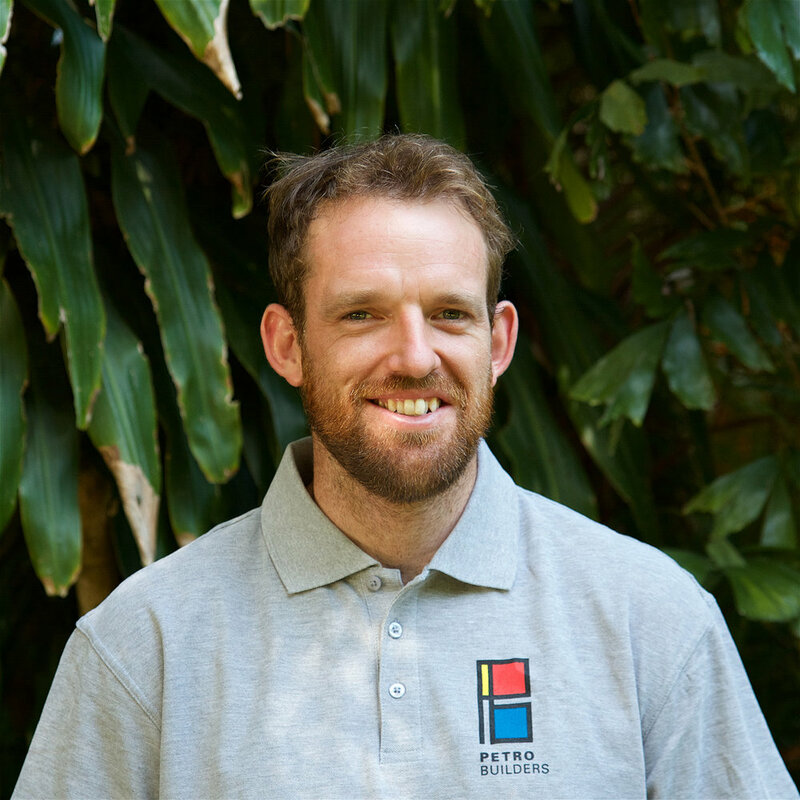 Derek is one of the newer members of the Petro Builders team, and brings a range of carpentry experience from roof framing, structural and finishing work. He started his career in Ireland and the United Kingdom, installing bespoke joinery and renovations. He is now working towards gaining his builder’s license in Australia. With 17 years of practical experience in the industry Derek has a fine eye for detail and a deep understanding of the construction process. Outside of work he enjoys running and mountain biking. He has competed in a variety of endurance events including the Gold Coast Marathon with several members of the Petro Builders team.